Those of us on the Feisty Side of Fifty gain a certain perspective on life. As our years become more precious, we seek a greater connection with the spiritual aspects and deeper mysteries of the universe. 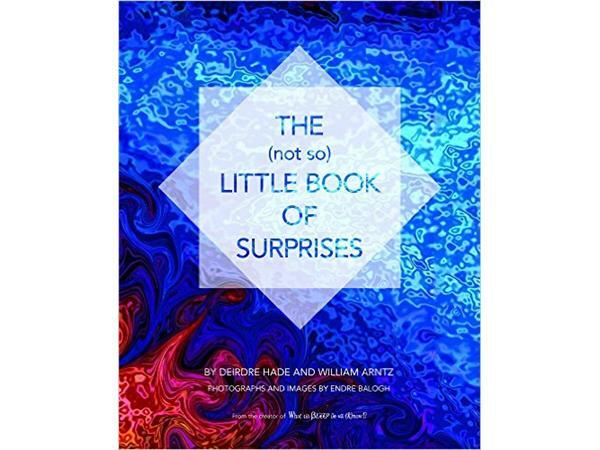 Join author, seeker and founder of Radiance Healing and Meditation, Deirdre Hade as she shares all about her recently published and truly magical work, The (not so) Little Book of Surprises. This visually stunning work is filled with images and thoughts that will both surprise you and transform the way you look at life. If you yearn to explore the deeper aspects of your beliefs and way of being, you will want to be sure to tune in for this one!